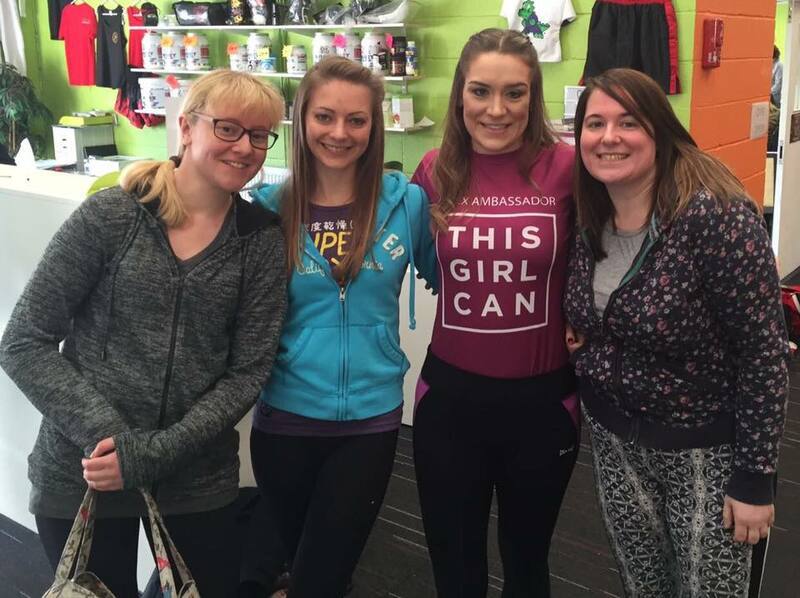 Active Essex, the county’s sport and physical activity partnership, is backing the national This Girl Can campaign with a call for new ambassadors for 2017. 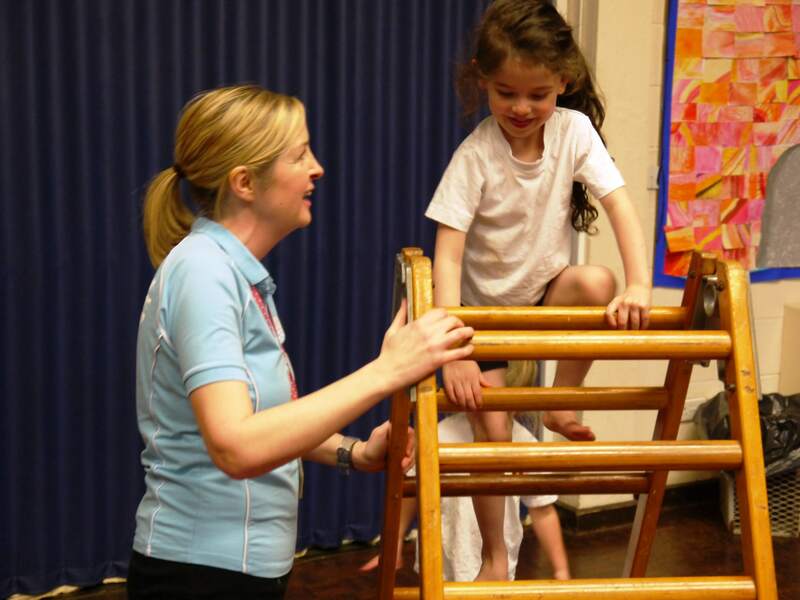 Launched on 4th January with support from a range of partners the 8 week Active Lunch Challenge has seen over 7,100 people and 500 workplaces take part in the first month. 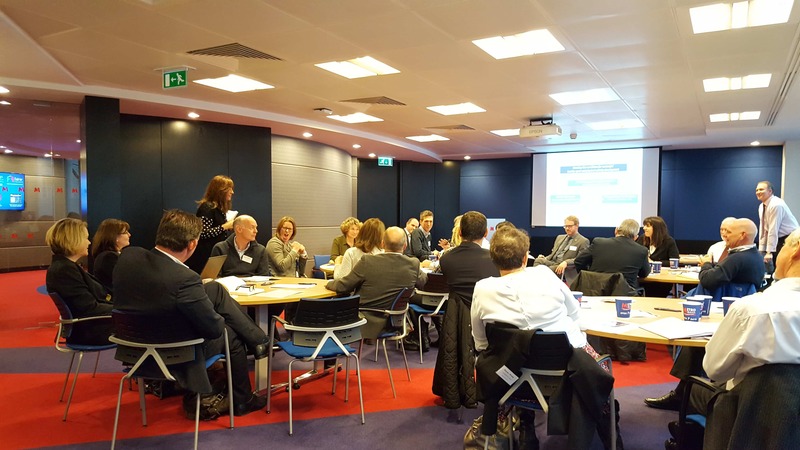 Since Sport England and UK Sport launched the new Code for Sports Governance late last year the CSP Network has supported CSPs to build an understanding of the code, undertake assessments of current practice, improve practice within the network and support with common challenges faced. 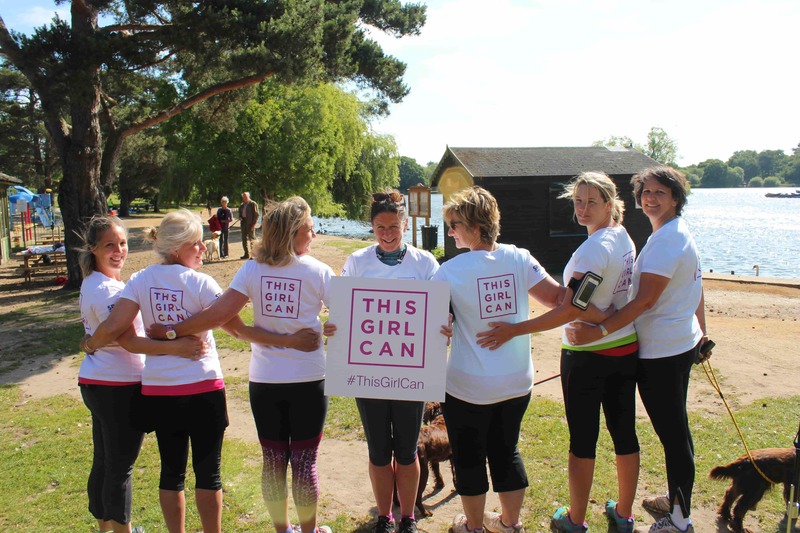 CSPs are delighted to be activating Sport England’s ‘This Girl Can’ Campaign designed to give girls and women the confidence and belief they need to be more active. 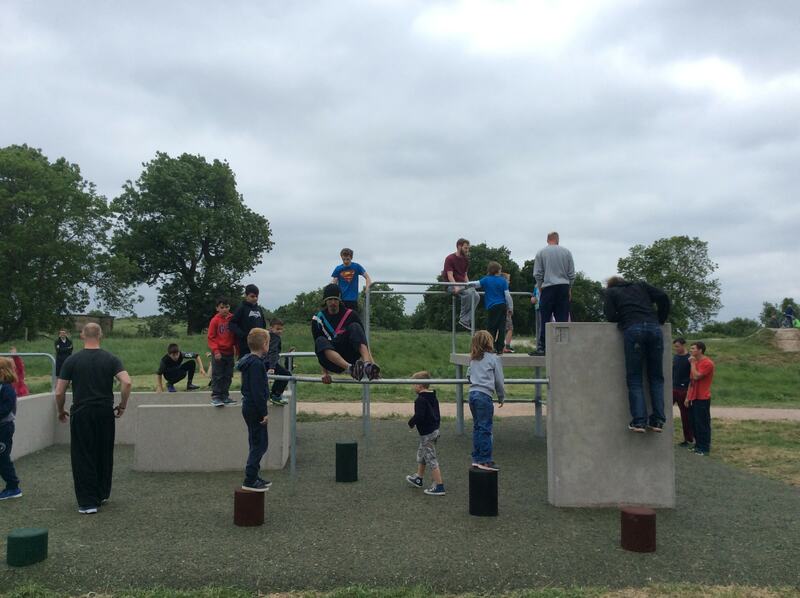 Today Hadleigh Park has welcomed news that the UK has become the first country in the world to officially recognise Parkour as an official sport. It's time to liven up your lunch! The Workplace Challenge Active Lunch Challenge was launched today. 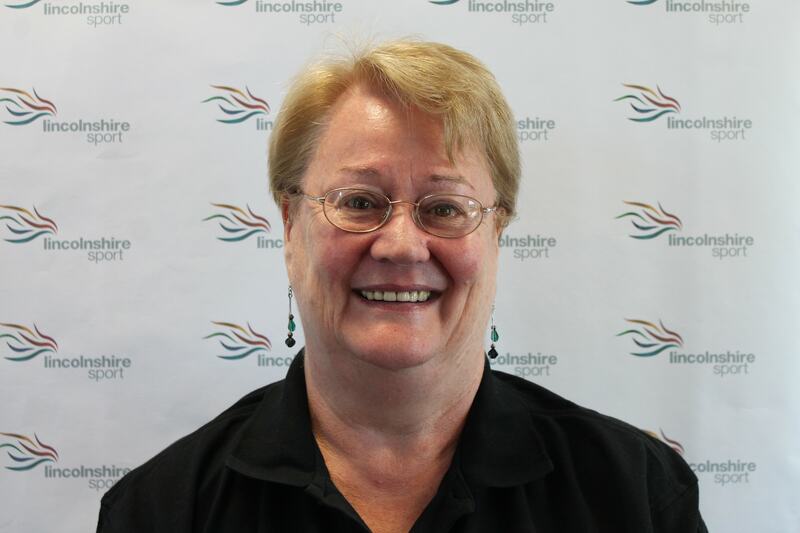 The CSP Network was delighted to hear that Janet Inman, CEO of Lincolnshire Sport and CSP Network Board Member was awarded an British Empire Medal in the New Year’s Honors list.